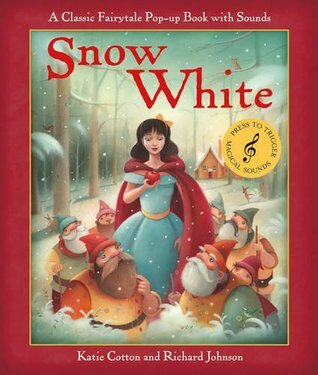 Genre: Traditional LiteratureGrades: Pre K-2Snow White was my least favorite princess book growing up, but this book was really neat. It brought the story to life by having the illustrations physically pop out of the pages. Children would love this book for that reason, but I'm not sure how long this book will last in a classroom considering that the pop up pictures could easily be damaged.